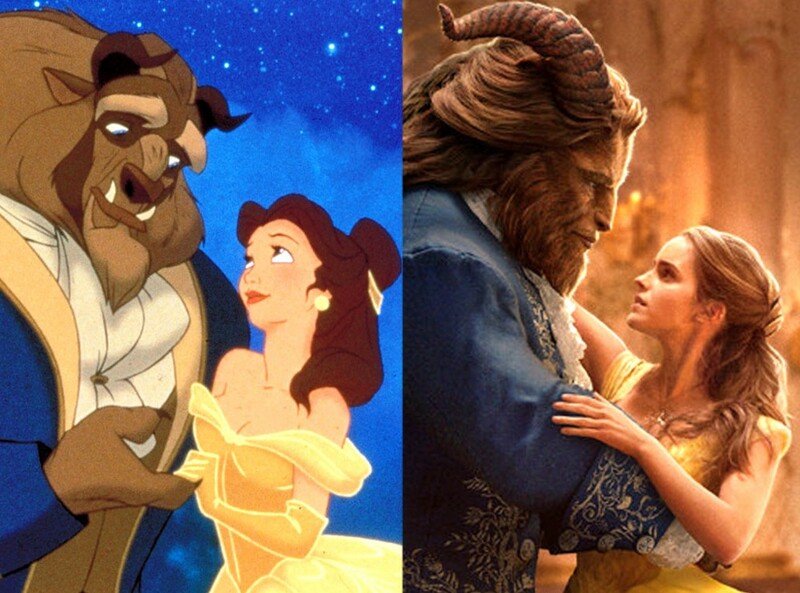 The new live-action Beauty and the Beast was great, in my opinion. It stuck to the animated version greatly and had all the same songs, there were even a couple of songs added. The live action version did great with bringing the animation to life, with all of the costumes and the kitchenware. All of the characters, in the live action, looked a lot like how they looked in the cartoon version.